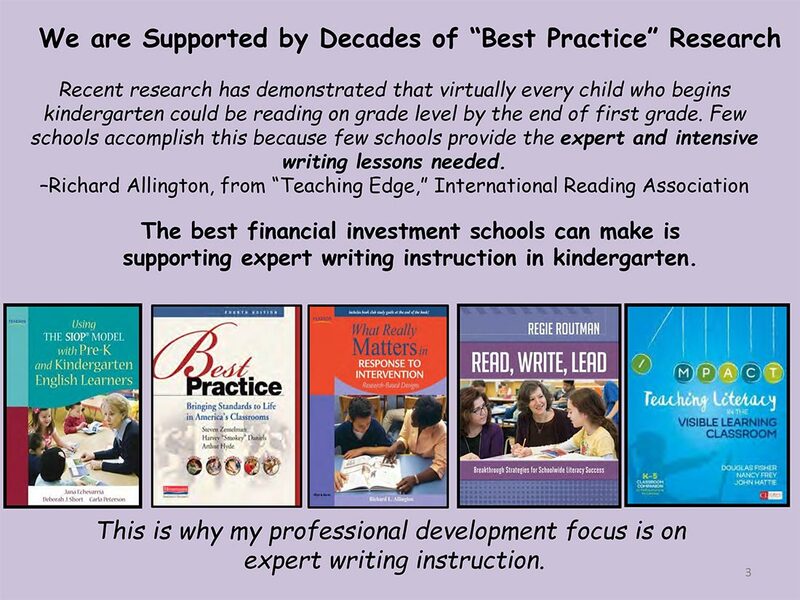 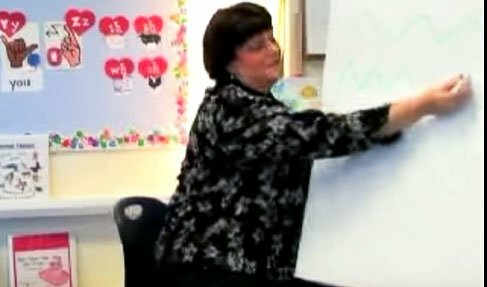 The best financial investment schools can make is supporting expert writing instruction in kindergarten. 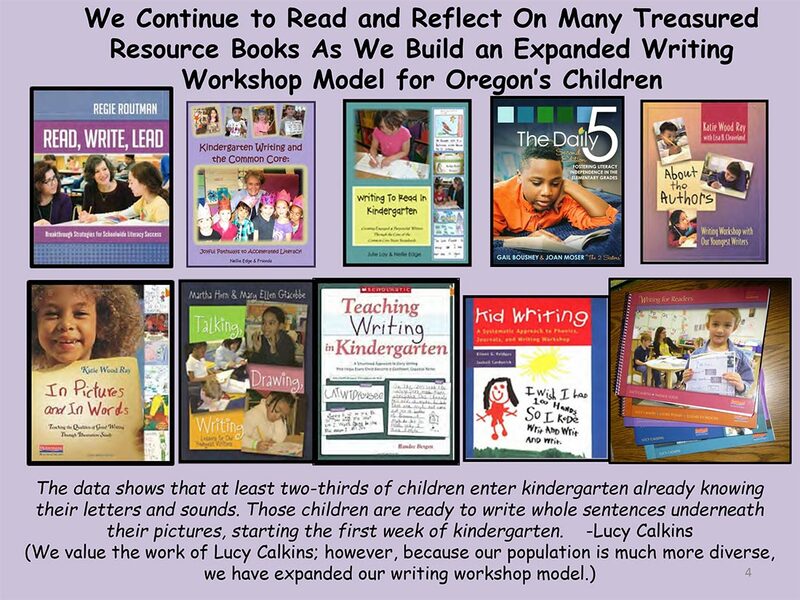 This is why my professional development focus is on expert writing instruction. 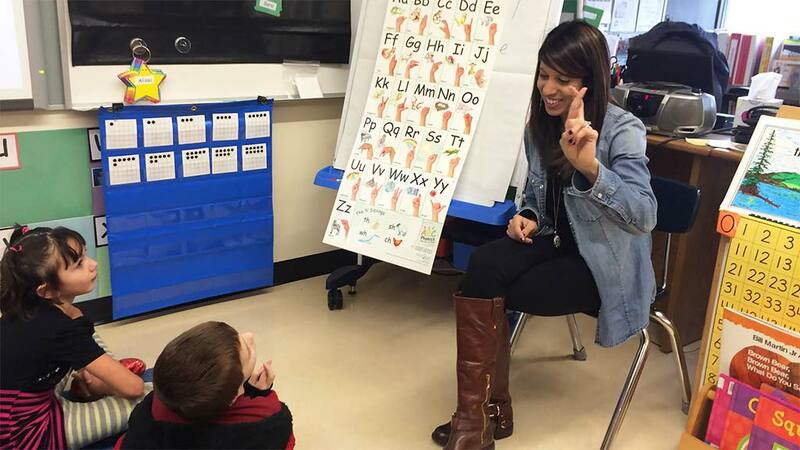 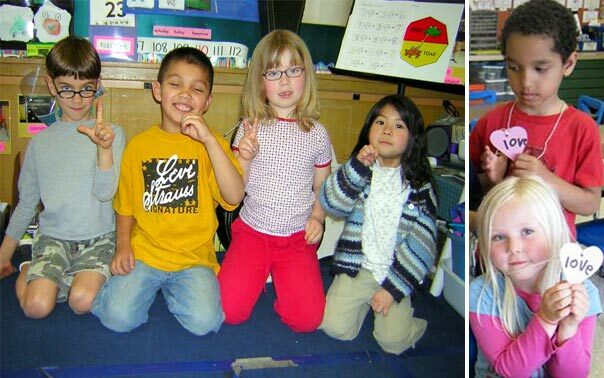 The data shows that at least two-thirds of children enter kindergarten already knowing their letters and sounds. 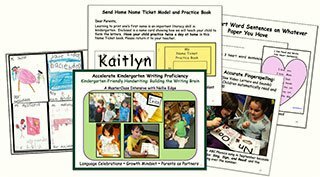 Those children are ready to write whole sentences underneath their pictures, starting the first week of kindergarten. 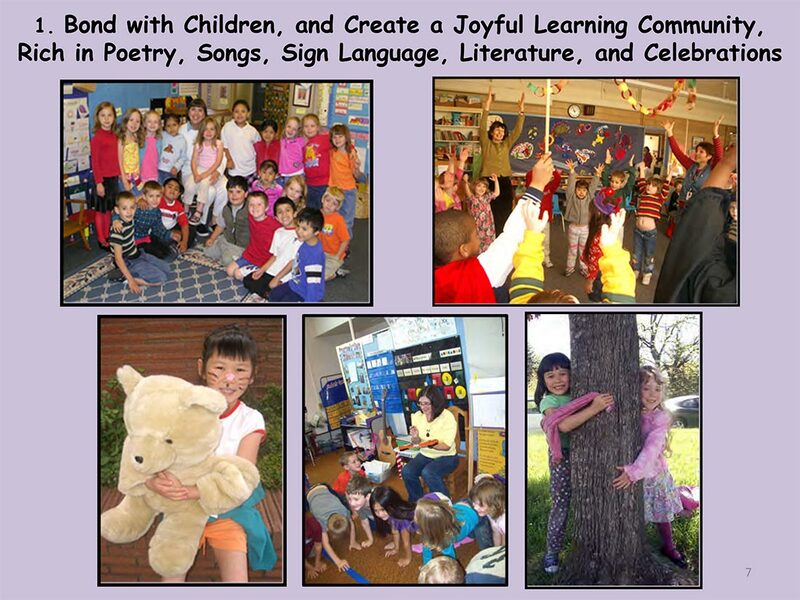 How do we teach more intentionally, systematically, and create joyful pathways to the Common Core? 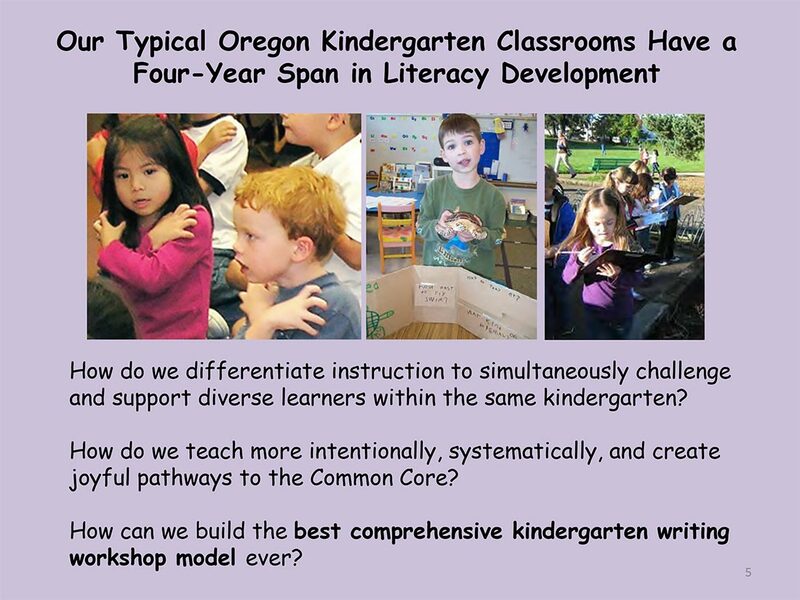 How can we build the best comprehensive kindergarten writing workshop model ever? 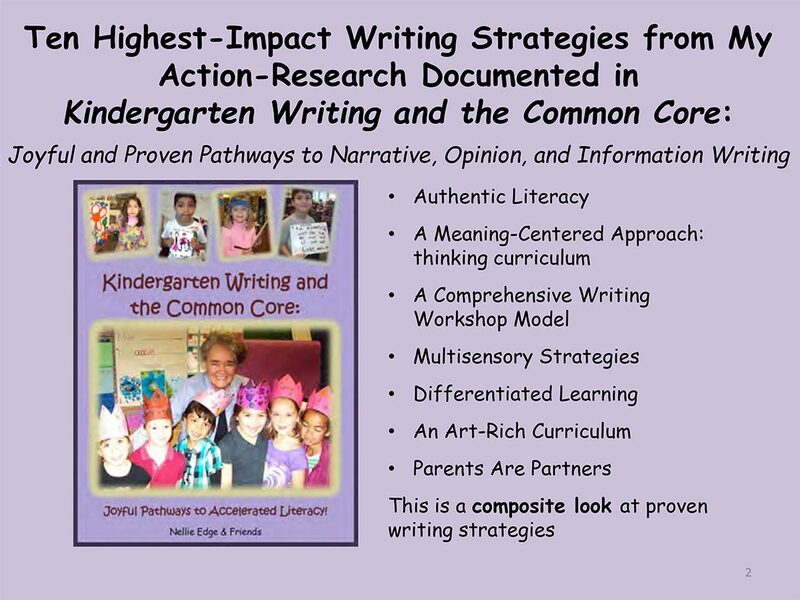 The following 10 high-impact writing strategies may be used in tandem with any writing workshop model to dramatically accelerate literacy and develop engaged and purposeful writers. 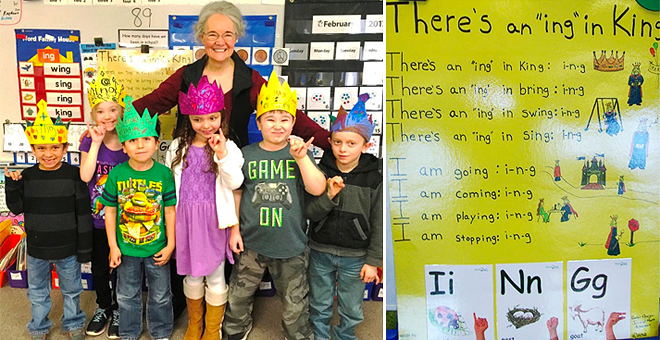 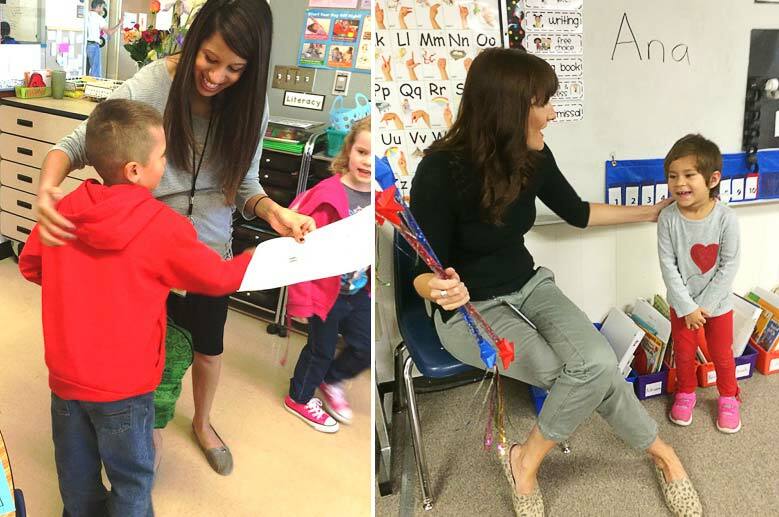 Singing, Dancing, and Celebrating the Arts Are Part of Best Kindergarten Teaching Practices! 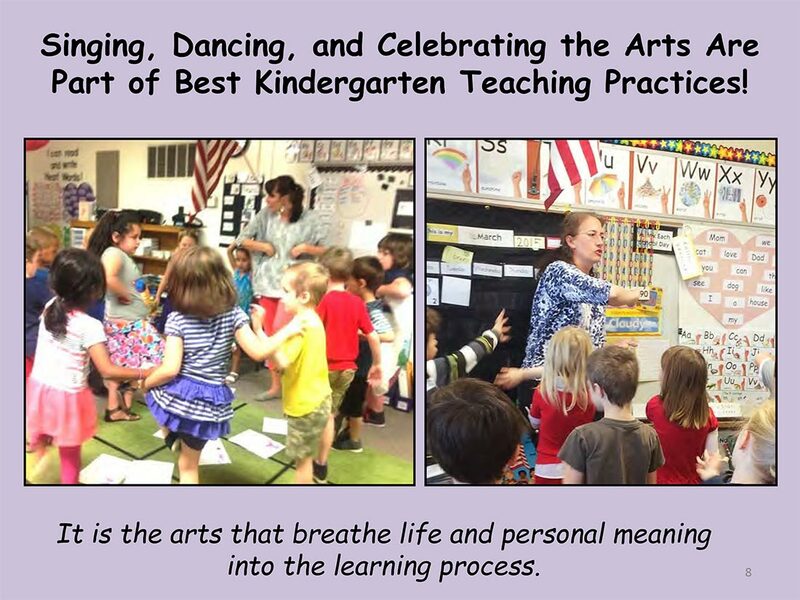 It is the arts that breathe life and personal meaning into the learning process. 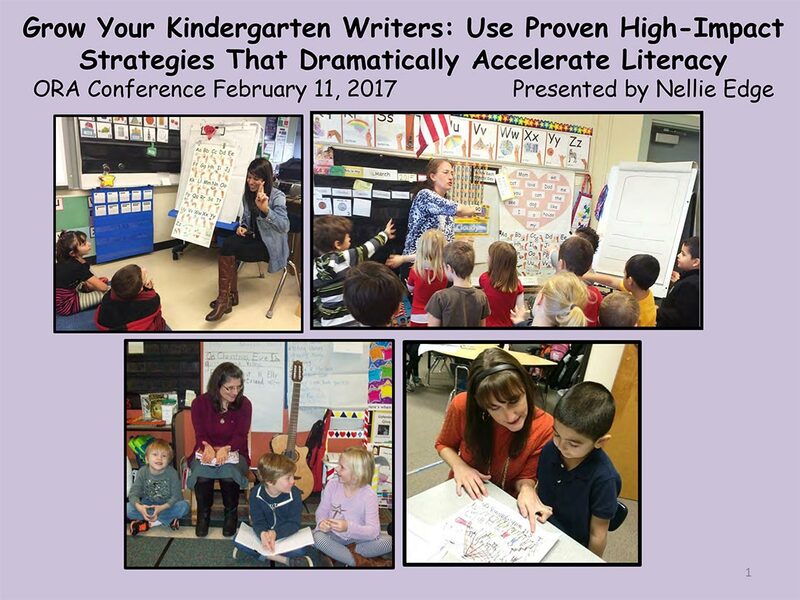 Enter your email address to receive this comprehensive 120-page e-book! 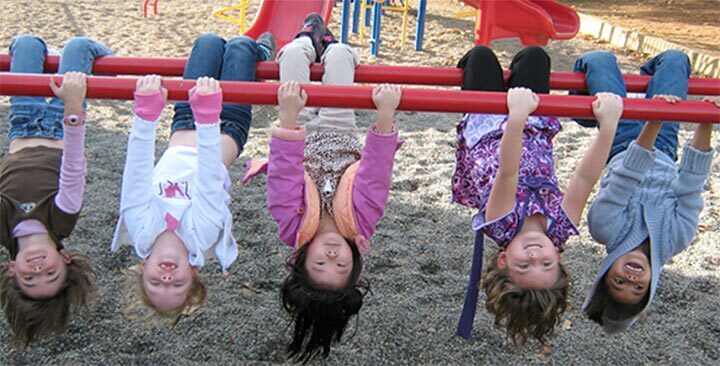 Print 1 or 4-up horizontally for easy reference. 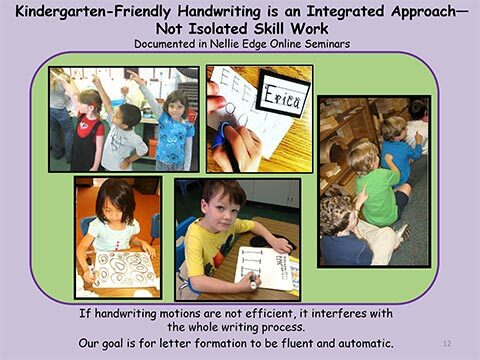 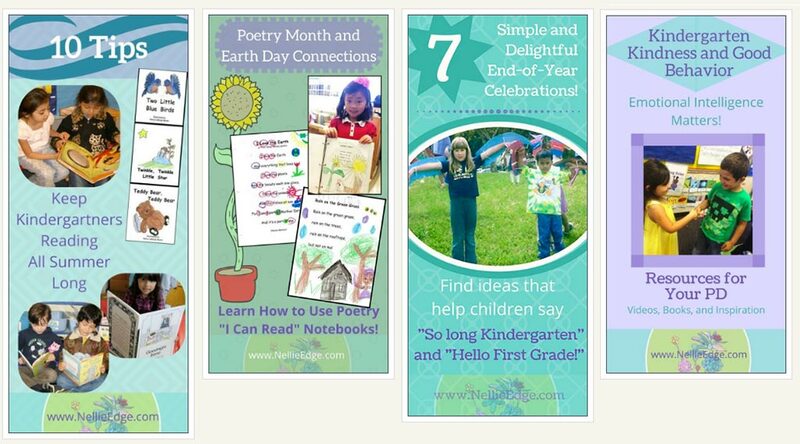 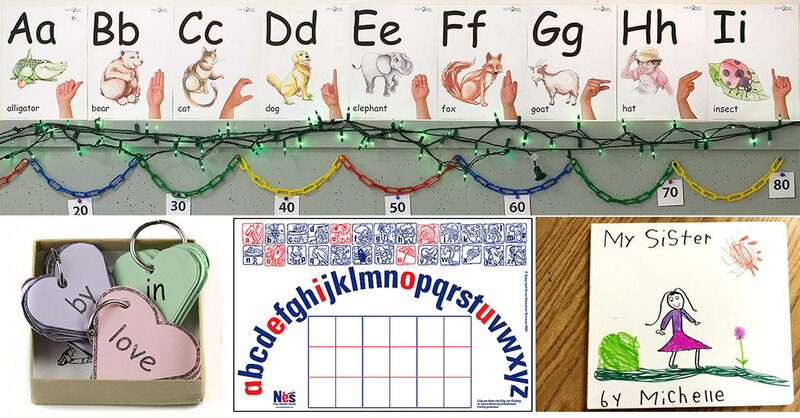 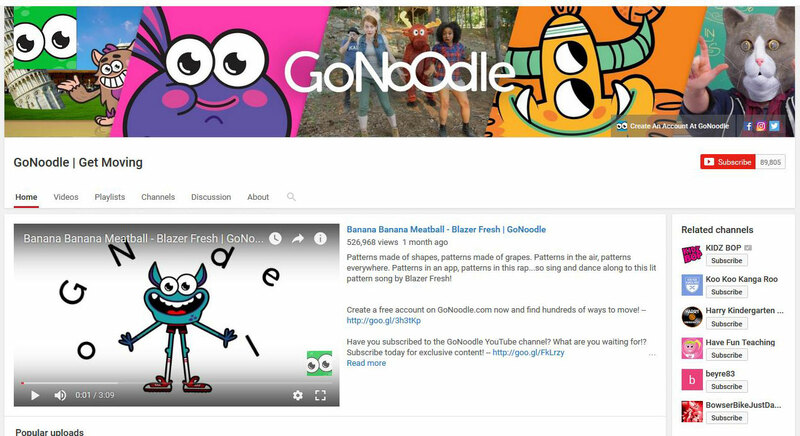 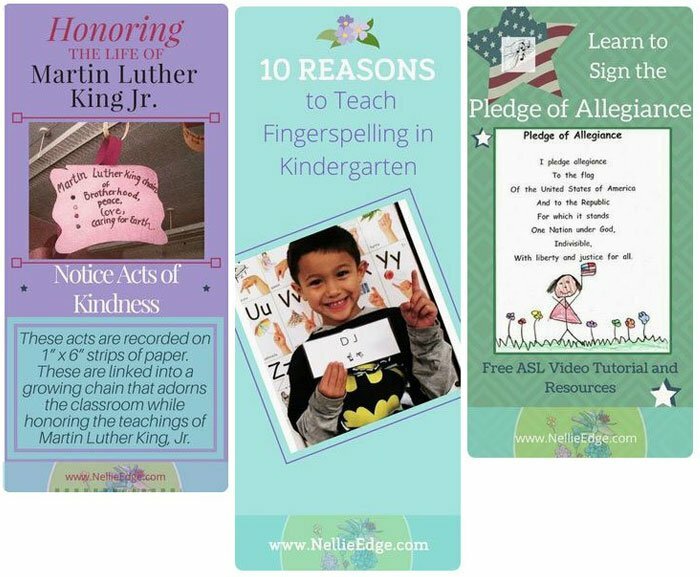 You will also begin receiving our weekly kindergarten blog featuring best practices, resources, and practical tools.